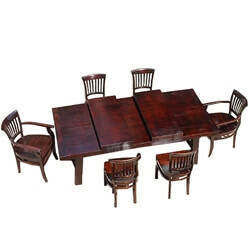 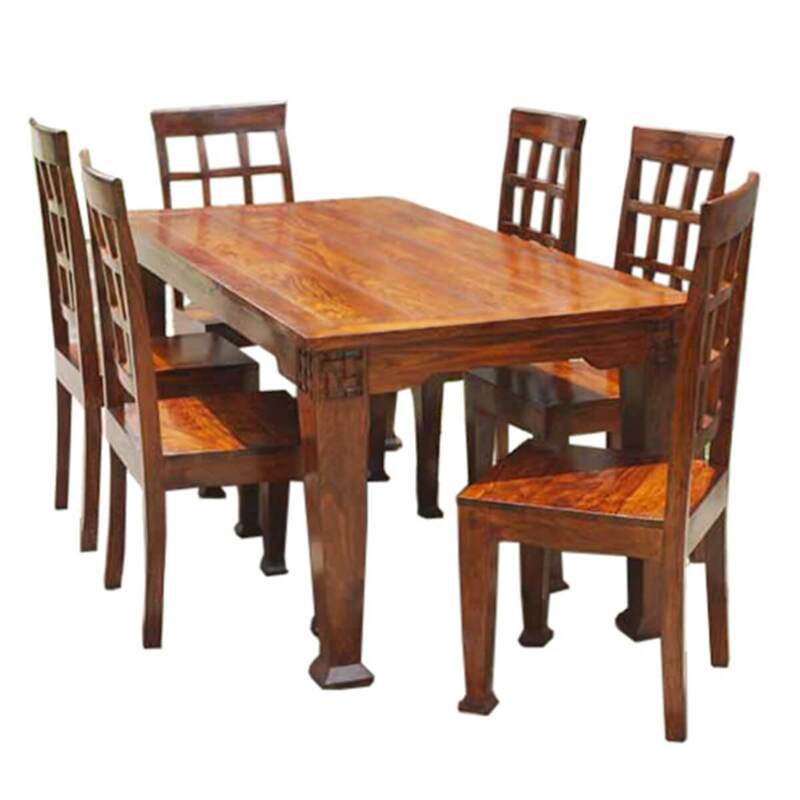 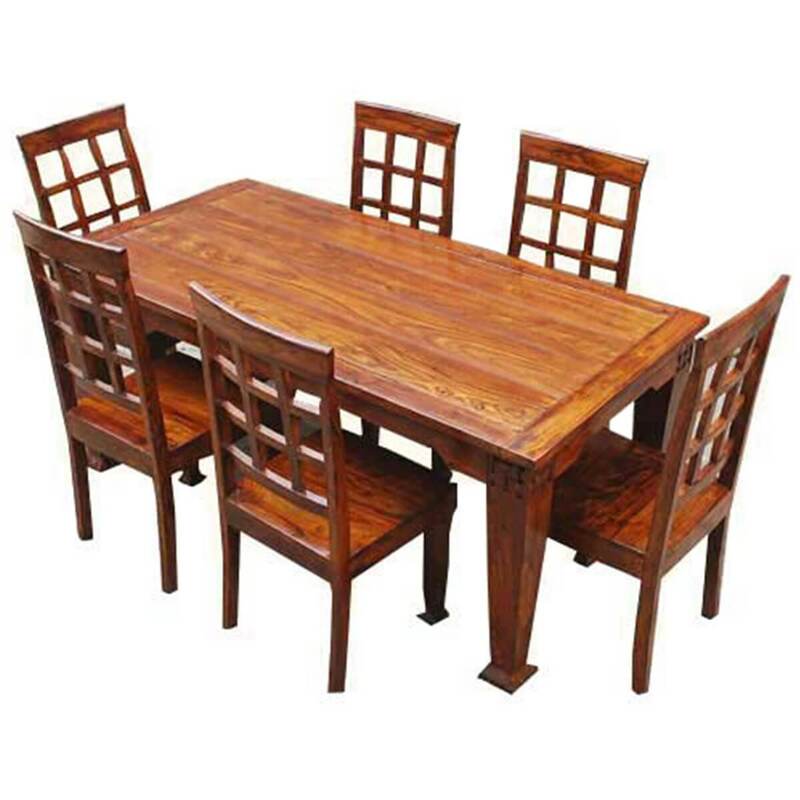 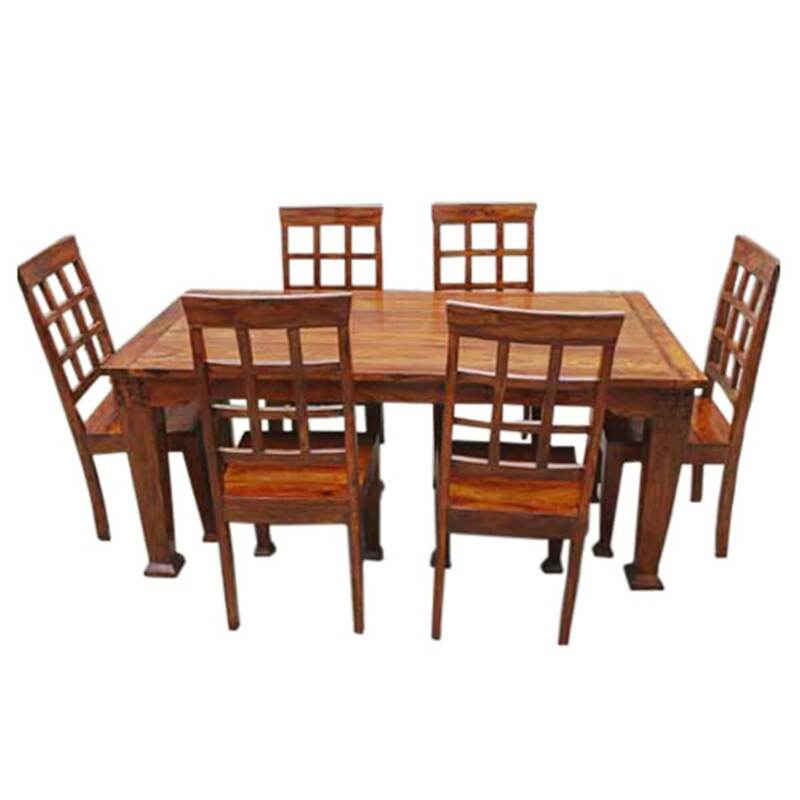 The Portland classic 7Pc Contemporary Dining Table with Window Back Chairs is perfect for the family that enjoys a simple lifestyle but demand the highest standards. 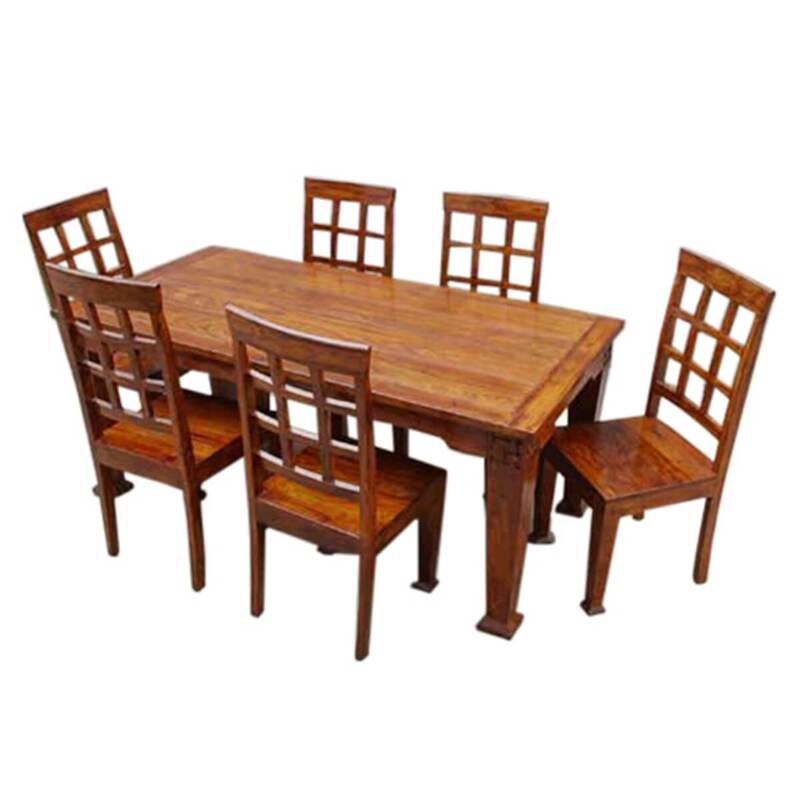 The classic straight lines make this set perfect for the contemporary home which demands lasting quality and easy care. 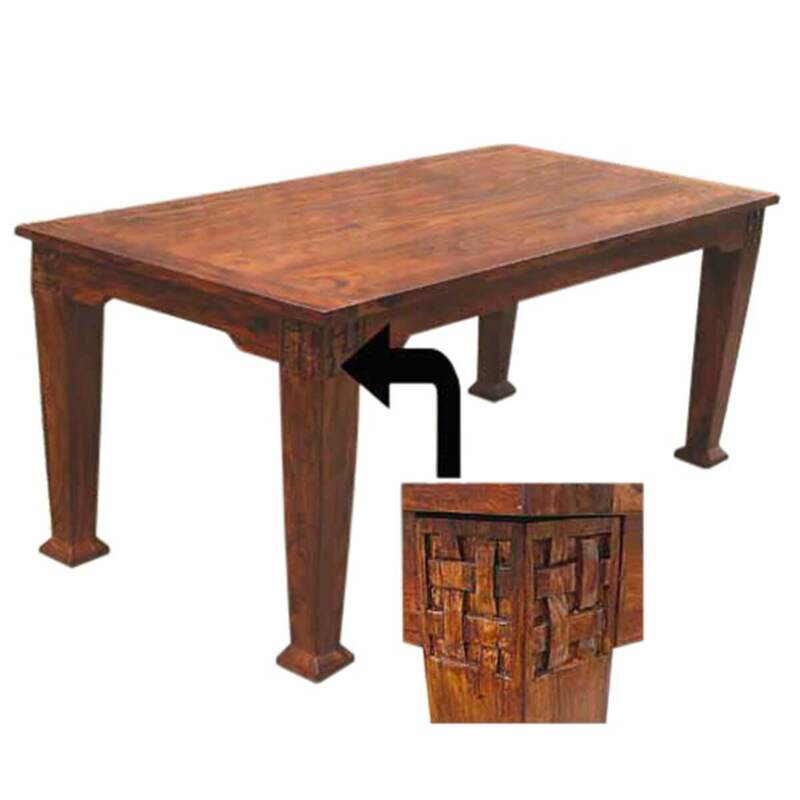 • The hand carved waffle weave corners on the upper corners of the dining table legs. 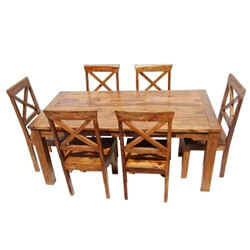 • Plank board table top creates a relaxed feel. 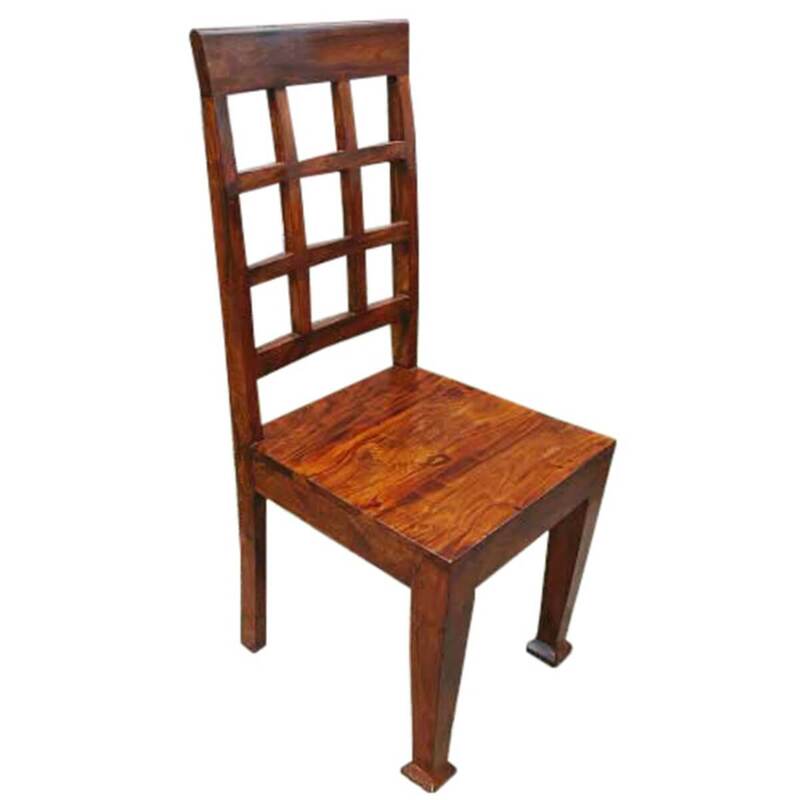 • Square footing is featured on table legs and front legs of dining chairs. 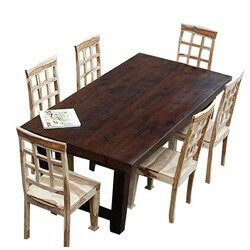 • Window back chairs with wide seats. 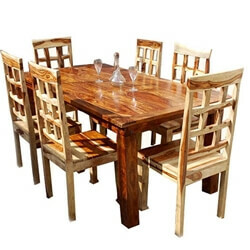 • Hand mixed and applied maple stain and finish.